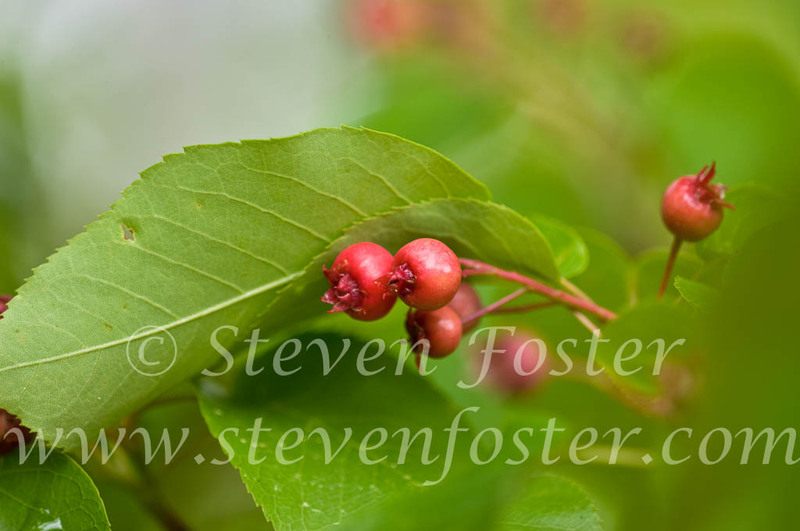 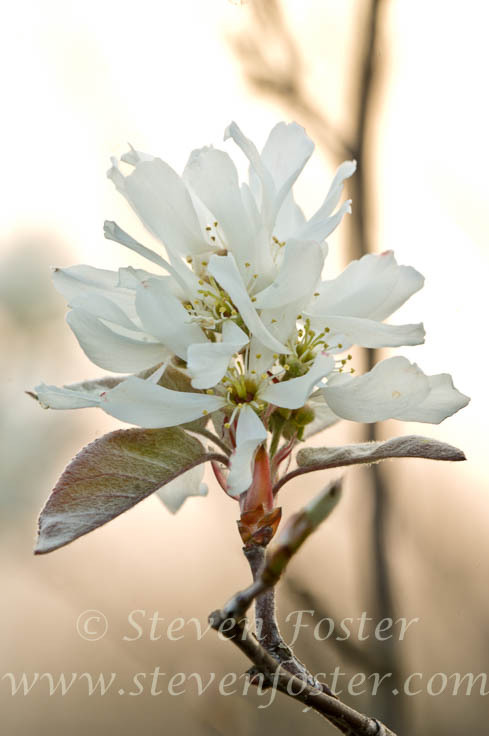 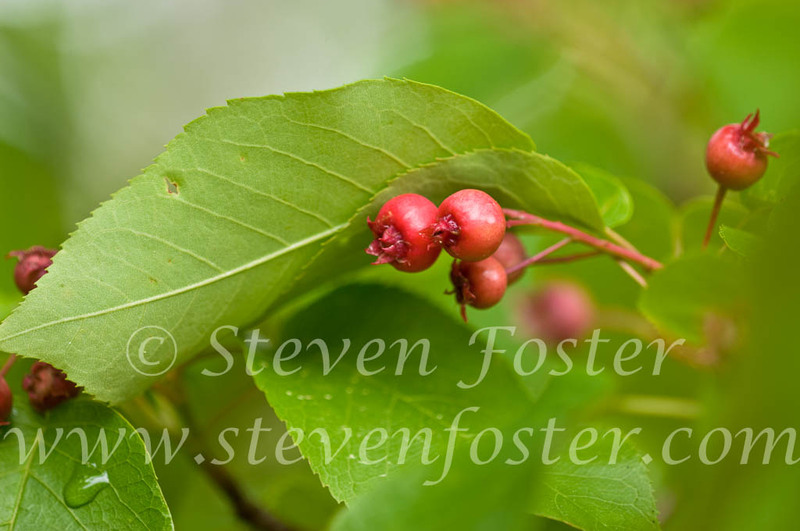 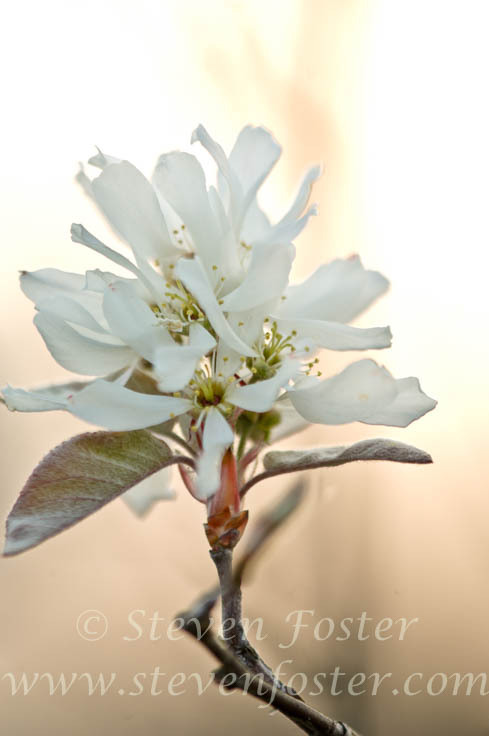 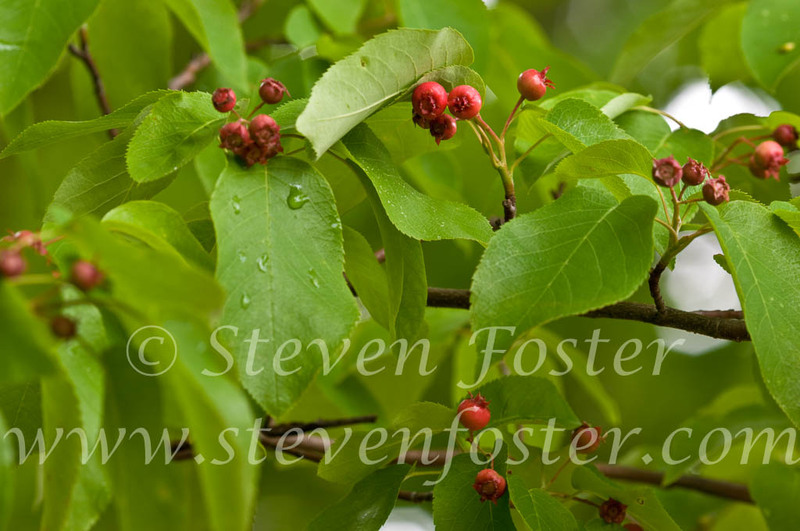 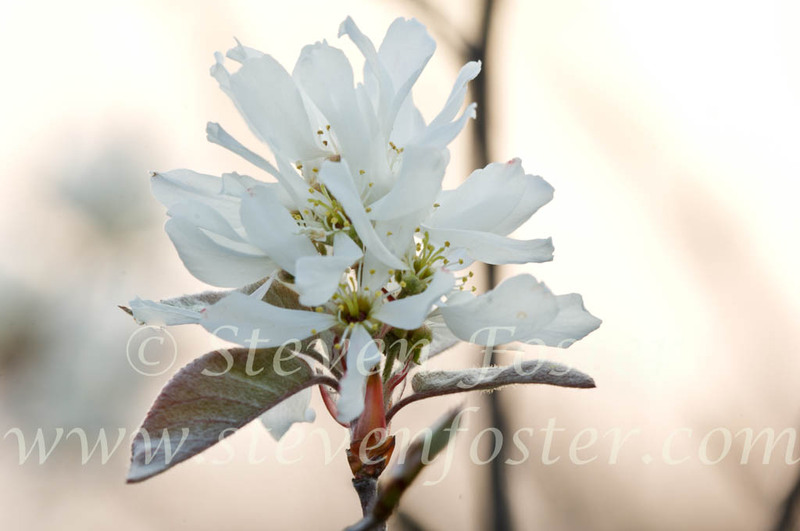 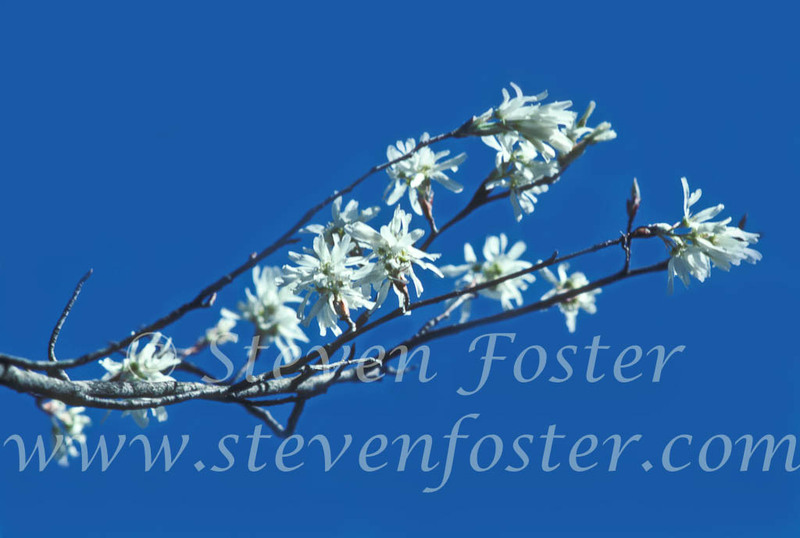 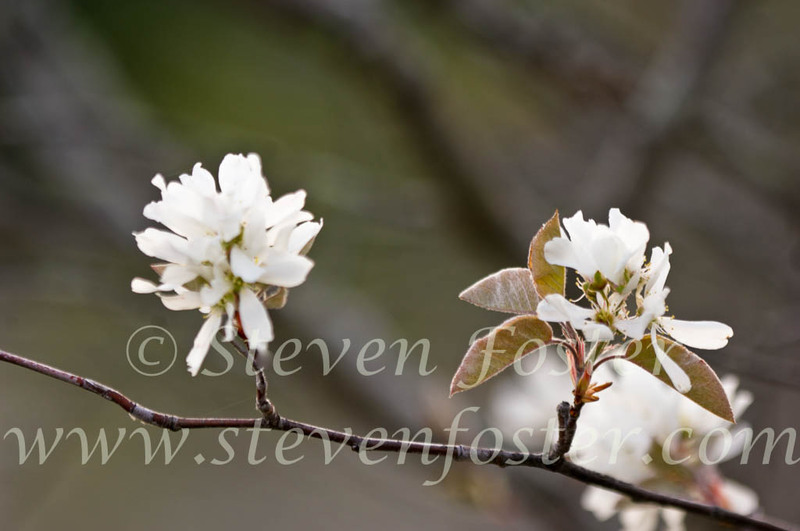 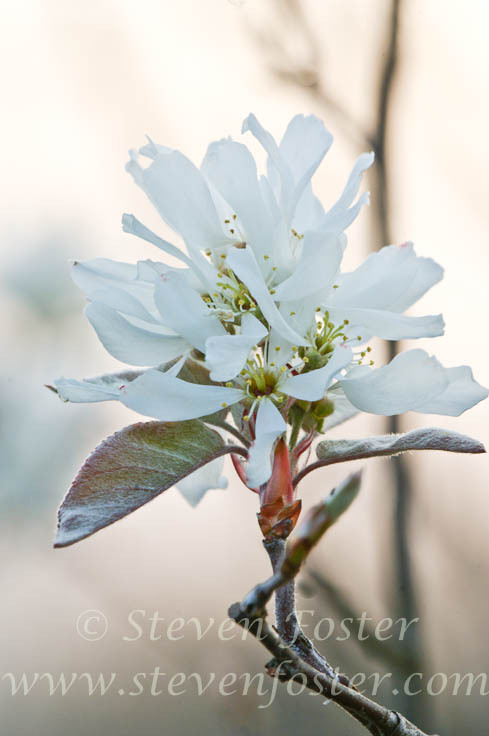 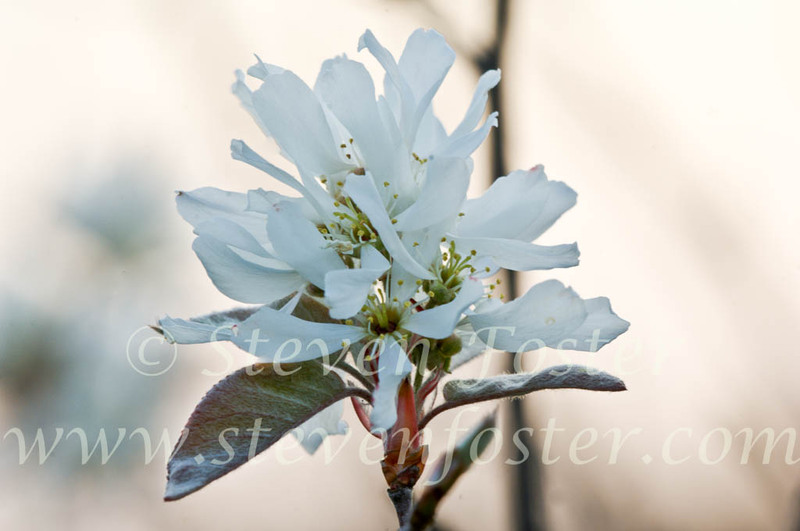 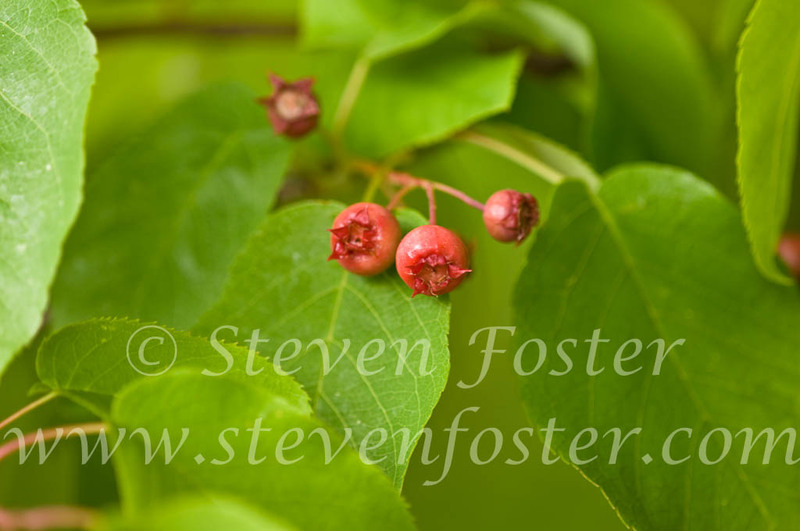 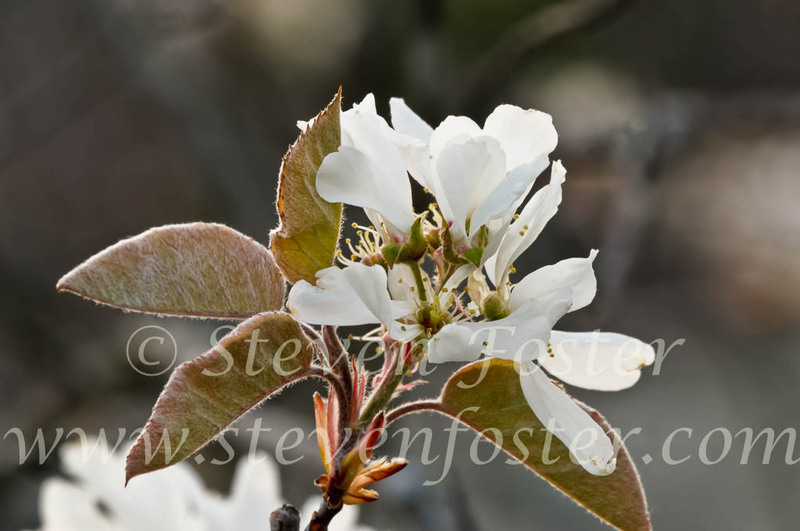 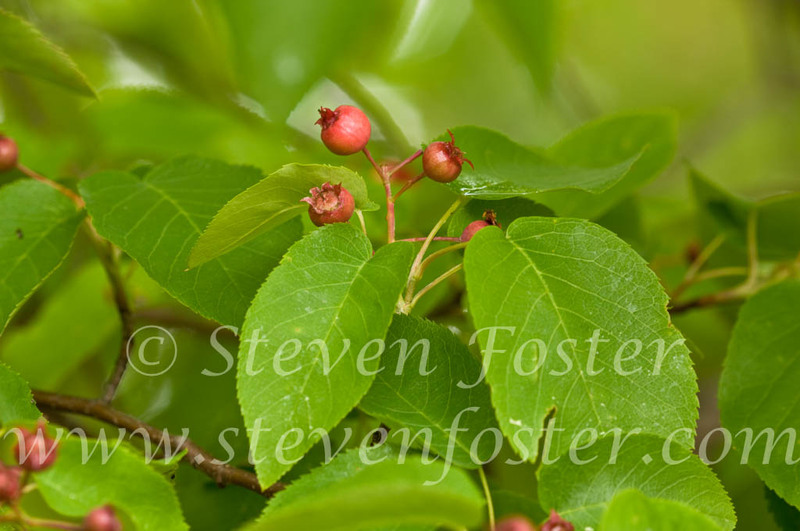 Photos of Amelanchier arborea, Serviceberry, Common Serviceberry, Downy Serviceberry, Downy Juneberry, Shadbush, Shadberry. 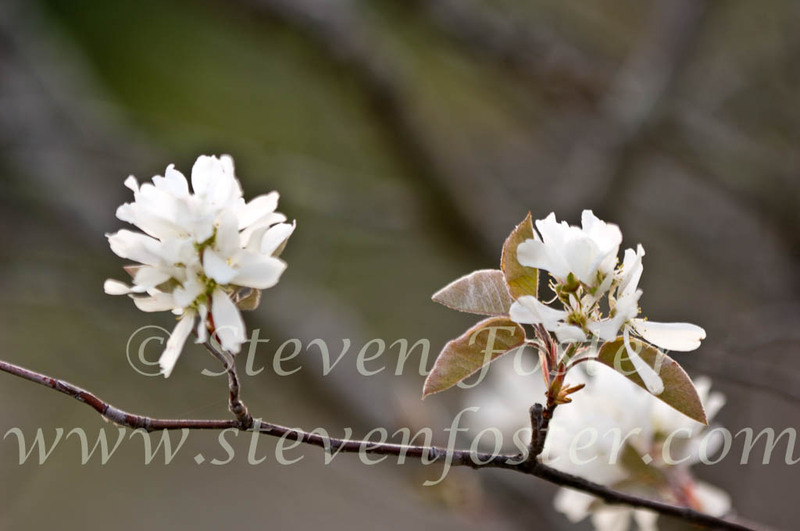 Amelanchier arborea. 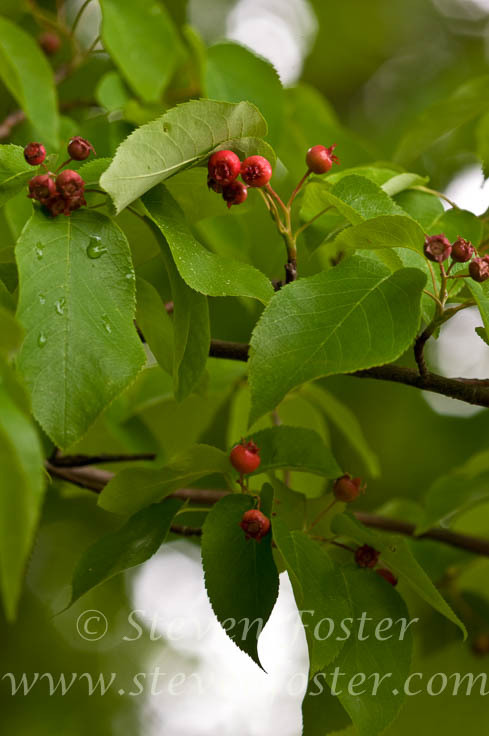 Bath of bark tea used for children with worms. 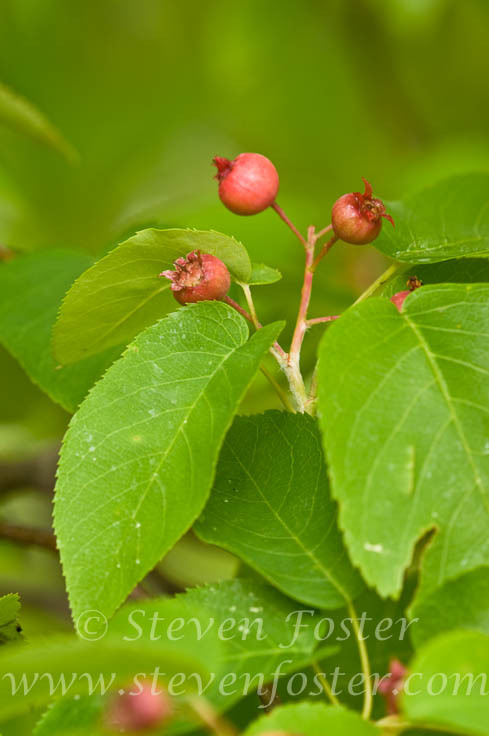 Fruits contain antioxidant anthocyanins. 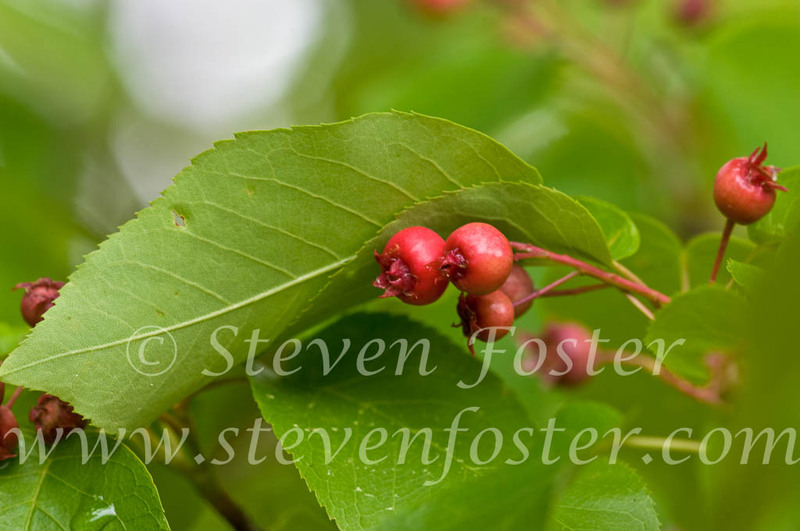 Native Americans and Chinese used bark tea of other Amelanchier species to expel worms..